Chicago introduced a tax on cloud services Wednesday that will see forms of streaming entertainment get more expensive. 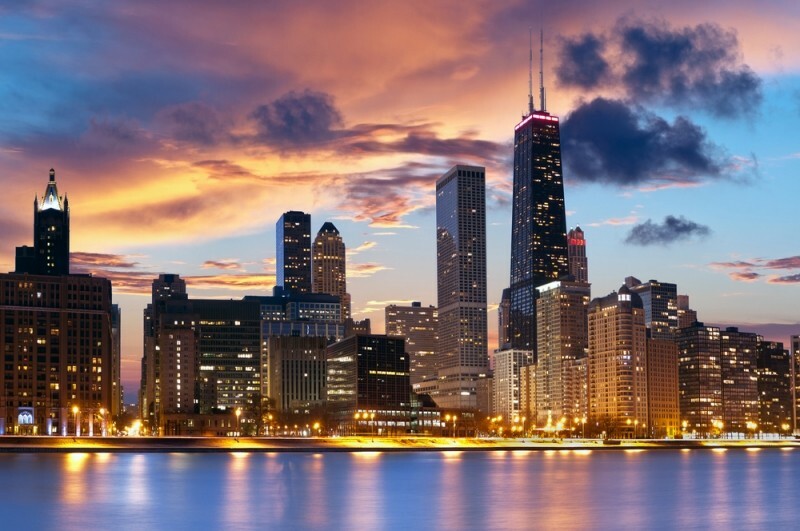 The cloud tax will impose a nine percent tariff on “electronically delivered amusements” such as VOD services, streaming music, satellite TV, and online gaming subscriptions delivered to customers located in Chicago. According to the Verge, the city’s new tax is made up of two rulings made by the city’s Department of Finance: one covering “electronically delivered amusements” and another covering “nonpossessory computer leases.” Each one takes an existing tax law and extends it to levy the new tax on certain types of online services.